Near the banks of the Mobile River, the Condé-Charlotte Museum began its life as Mobile’s first courthouse and jail, eventually becoming the beloved home of the Kirkbride family. 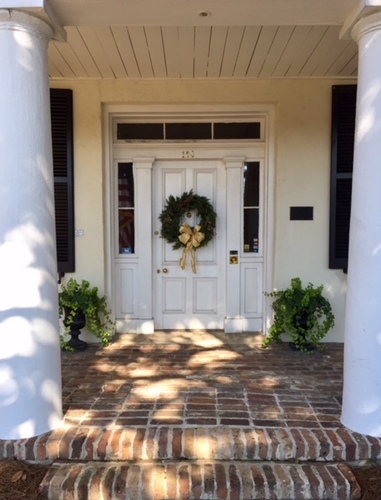 It now stands as a historic house museum, full of antiques and period furnishings, which reflect Mobile’s history under five flags: French, English, Spanish, Confederate and American. 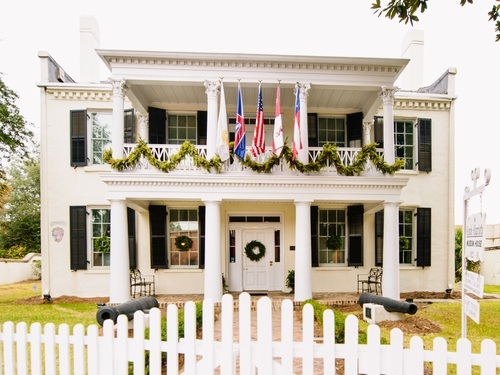 Let our guides lead you through the holidays of days gone by during the area’s complex history under its various European sovereigns, its entry into the American territory, and its position as a Confederate city. Listed on the National Register of Historic Places, the Condé-Charlotte Museum is owned, preserved and operated by the National Society of Colonial Dames in America in the State of Alabama. Mobile is located in the The Gulf Coast Region of Beaches & Gulf Coast. Be sure to check out places to Go, Eat, Stay, and other events in Mobile.